Lee Mack's episode of Who Do You Think You Are? saw the popular funnyman delve through newspapers, military documents and Irish records to uncover the stories of his English and Irish ancestors. Lee started his journey of discovery by focusing on an ancestor who had always intrigued him; his great grandfather, Billy Mac. Autographed photographs and mementos revealed that just like Lee, Billy had been a comedian who had performed at the 'Chic' Casino in Lee's native Southport. Lee began by ordering Billy's birth certificate - a tried and tested first step for starting family history research. Birth certificates provide the names and dates you need to start building your family tree and can be ordered from the GOV.UK website once you've discovered the GRO index reference found in our collection of England & Wales Births, 1837-2006. 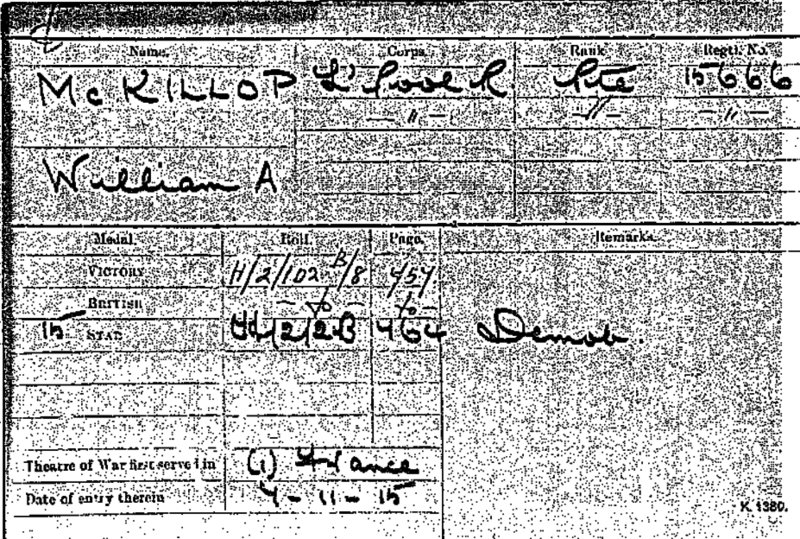 The birth certificate showed William Alexander McKillop was born in 1889. Lee deduced this meant he would have been around 25 years old when war broke out in 1914. This led Lee to start investigating military records and a medal Index card soon revealed Billy had been among the first middle-class recruits into Liverpool's four 'pals' battalions'. Records showed that in August 1914 Billy volunteered for the King's Liverpool Regiment. Records for Billy and his fellow Pals can be found in Findmypast's dedicated collection of Pals Battalion records. The collection covers battalions raised in Liverpool, Bradford, Edinburgh, Glasgow, Oldham, Salford and Swansea and reveals dates of service and soldier numbers. 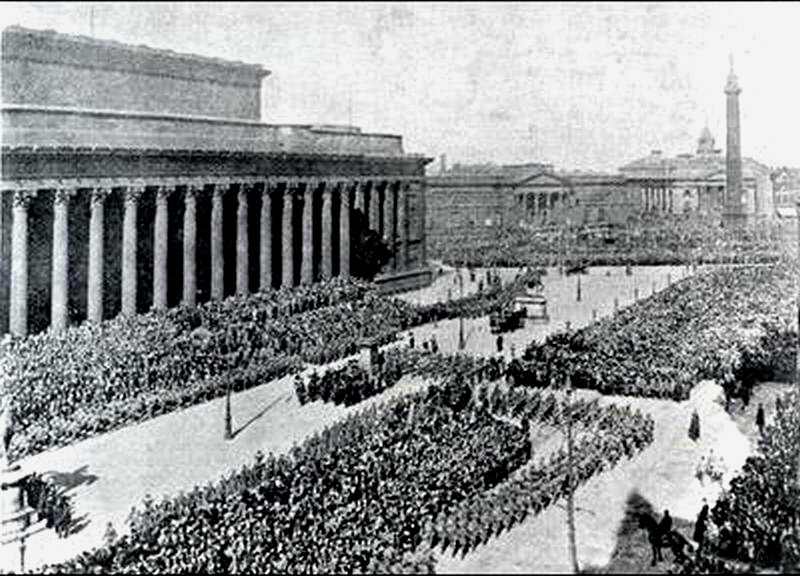 The Liverpool Pals being inspected by Lord Kitchener in front of St George's Hall, Liverpool in 1915. Lee then followed Billy's wartime career through training at Knowsley Hall and on to northern France, where he learned that Billy survived advancing with the third wave of troops on the disastrous first day of the Somme. Using a combination of Military records and historic newspapers, Lee began piecing together Billy's wartime experiences and discovered he had performed with a concert party, The Optimists, while in the military. Military research can be a deeply rewarding experience that can turn up surprising amounts of information. Records often include a wide variety of details ranging from physical descriptions, character references and medical reports, to service histories, details of next of kin and important biographical details. Lee ended his time in France by retracing Billy's steps in what would have been no man's land while reflecting on his experiences. He then headed back to the UK where he learned that Billy carried on performing after the war, but by 1922 was listed as working in the "wireless apparatus" industry. 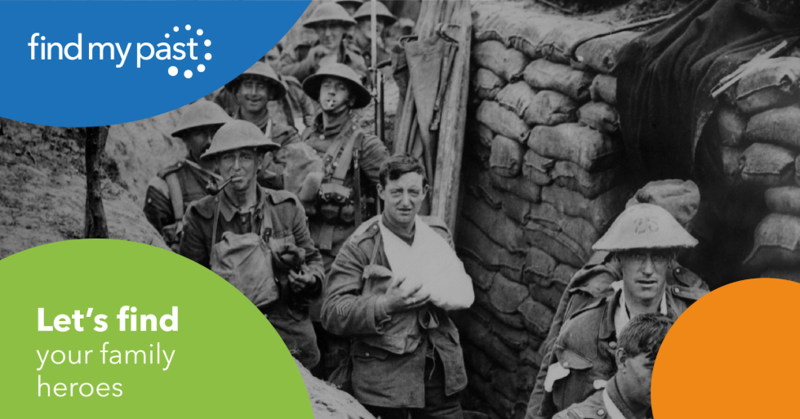 Findmypast's military collection includes more British service and pension records than any other family history site as well as detailed records from all 3 branches of the British Armed Forces. Next, Lee turned his attention towards the life of his Irish maternal grandfather, Joe. 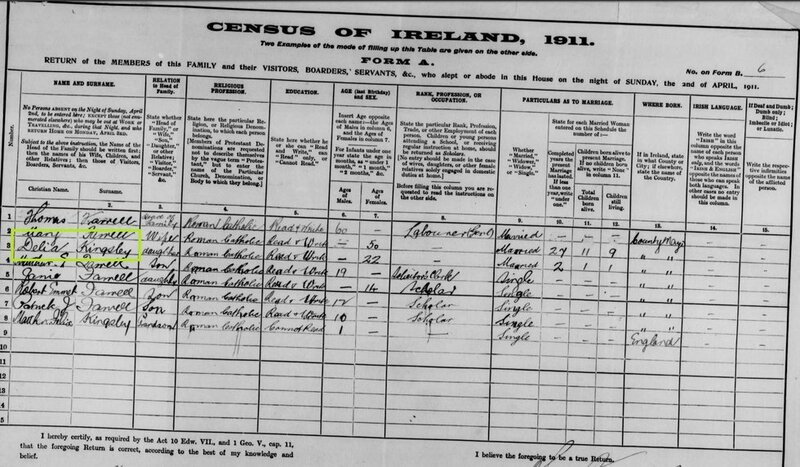 In Ballina in Ireland, Lee discovered Joe was born out of wedlock at a time when illegitimacy was a huge taboo. His mother, Delia, struggled to find work, and was forced to sail to Montreal on a trip funded by a domestic services agency. He then learned about Delia's parents, Thomas and Mary Farrell, a poor labourer and his wife who lived in a two-room house. After examining some Petty Session's Court Registers, Lee was amused to discover Thomas had a side-line in selling unlicensed booze in a 'shebeen' and was often fined for his activities. It was then revealed that in 1922, Thomas made an insurance claim after the doors and windows of his home 'were wantonly and maliciously damaged or injured by rifle fire', suggesting that the family were caught up in the crossfire of the Irish Civil War. 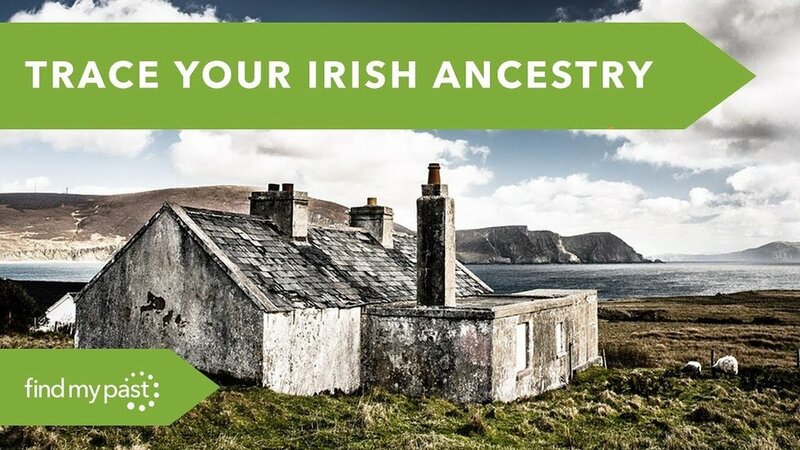 If you believe your family may have shared a similar fate, be sure to search our unique National Archives UK collection of Easter Rising & Ireland Under Martial Law 1916-1921 records.